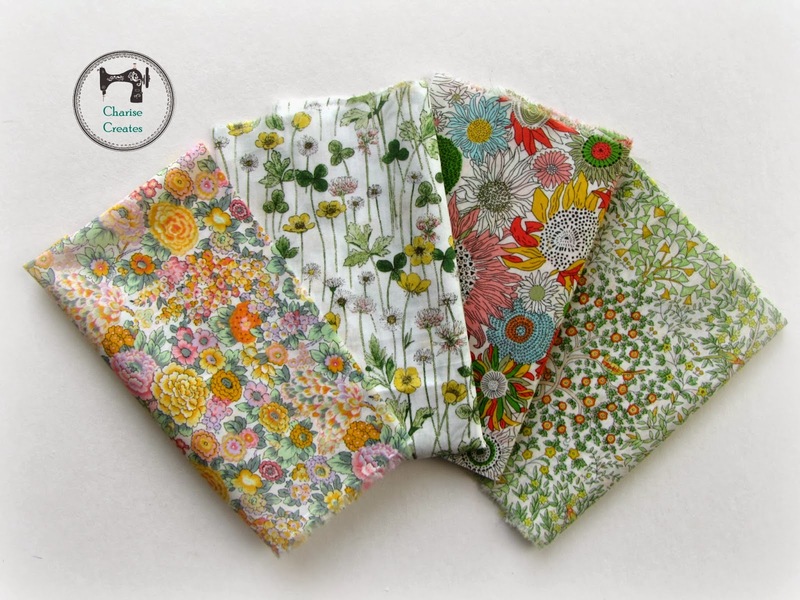 Jones and Vandermeer has an incredible selection of Liberty fabrics and some wonderful Yuwa Japanese prints that are new to me! They also have a wonderful stock of buttons, findings and trims. 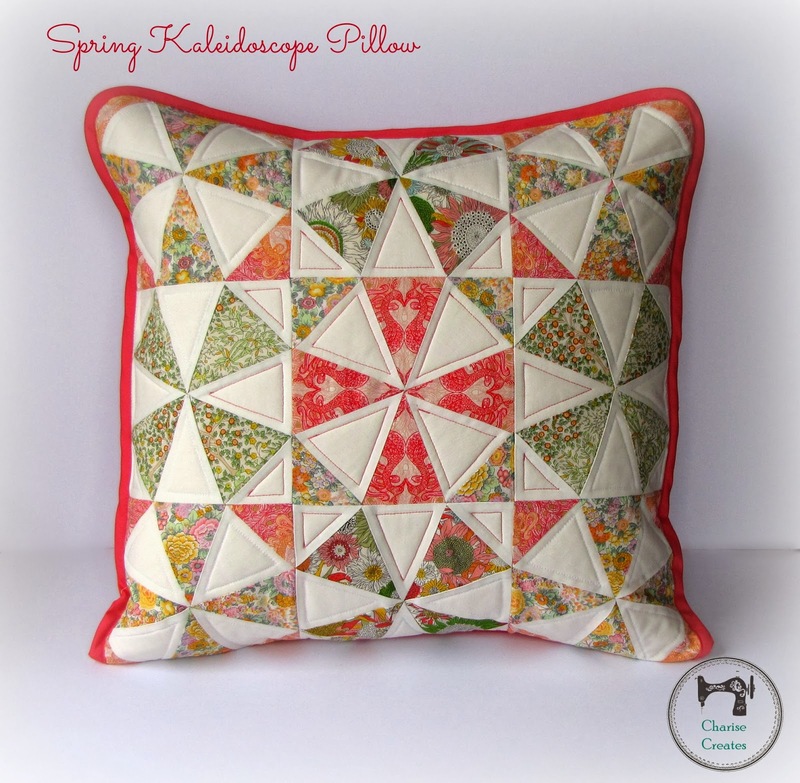 The pillow is made by paper piecing each individual square unit but you can also print out the templates and make it that way. oh what an amazing pillow.. breathtaking! I love the piping too! How do you do it, is there a tutorial you first used? I used bias binding and trimmed the corners of the pillows to a round shape! It does look like piping! hello, this post was on sewmamasew and i stopped by to check out your blog...wow! you have some great projects and inspiration. so glad I found you! thanks, for the great tutorial!